Legacy Wealth Management is dedicated to improving the well-being of our community by providing comprehensive wealth management to families, professionals, athletes & business owners. We base our investment strategies on academic & scientific research. We are committed to always acting in the best interest of our clients, with the highest level of integrity and professionalism in a way that is ethical & legal. Legacy Wealth Management Group, LLC. Greg is now the Managing Director & Financial Advisor at Legacy Wealth Management Group and holds his CRPC®; Chartered Retirement Planning Counselor designation. Greg has over 11 years of industry experience and partnered with PR Wealth Management Group in 2016 where he chose to become a fiduciary for his clients. Greg believes in building a lasting relationship with his clients, a true professional partnership that can give a piece of mind during all stages of financial planning. Greg entered the financial services industry after seeing so many friends and family struggle financially and make poor decisions, he is driven to ensure his clients don’t make some of those same mistakes. Greg and his firm centers the practice around it’s core values and it’s firms guiding principals. Legacy Wealth Management is dedicated to improving the well being of our community by providing comprehensive financial planning to families, professionals, & business owners. We commit to consistently acting in the best interest of our clients, with the highest level of integrity and professionalism in a way that is ethical & legal. Mark was in the Investment and Insurance industry for 5 years before joining Legacy Wealth Management in 2017. As a Financial Advisor who always acts in the best interest of the client, he understands that each individual has different goals, objectives, resources and timelines. Mark and his team are able to create customized strategies to help business owners, professionals and families in their efforts to save for retirement and grow wealth, as well as protect their assets. Mark understands the importance of connecting with his clients and building trust and quality relationships. Having a financial advisor you can trust, one who will always put your interests first is important when building a comprehensive financial plan for you and your legacy. Donna began with Legacy Wealth Management in 2015 as the Client Relations Manager. She has over 20 years of experience in the insurance industry that spans from back end programming statistical data to Financial Representative and Training Coordinator with a focus on IT. Donna’s primary role is to support LWM’s client servicing efforts, provide client communications through each phase of the process and oversee day to day operations in the office. She meets new potential clients and assists clients during the on boarding process, facilitating the preparation of client forms, financial plan preparation, continuation of implementation of plan and documentation. 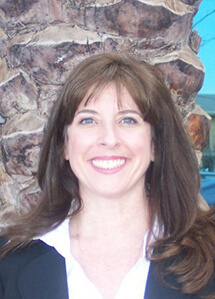 She continues to service client requests and coordinates meetings with clients and advisors. Donna is dedicated to both the success Legacy Wealth Management and our clients and provides support. David, a co-founder of PR Wealth Management graduated Northern Illinois University with a Bachelor of Science degree in Finance in 1992 and Saint Ambrose University with a Master of Business Administration degree with an emphasis in finance in 1994. Prior to co-founding PR Wealth Management Group he worked with a national financial planning firm. In 2010 David earned the CFS designation (Certified Fund Specialist) from the Institute of Business and Finance. In 2016 David earned the Accredited Investment Fiduciary (AIF Designation) From fi360. He currently resides in Moline, Il where he enjoys, golfing, attending his children’s extra-curricular activities, and spending time with his wife Amy and their three children. Joshua, a co-founder of PR Wealth Management Group, Inc., has spent his post collegiate career serving clients in the financial services industry. Joshua attended Greenville College and majored in Business Administration, and is a graduate of The Institute of Business and Finance where he earned the MSFS (Masters of Science in Financial Services). 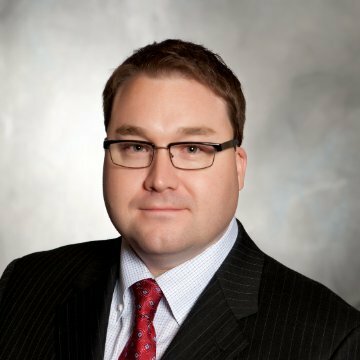 Joshua holds the CFS (Certified Fund Specialist) designation from IBF, earned the Accredited Investment Fiduciary (AIF Designation) from fi360 in 2016, and is a member of the Quad City Estate Planning Council. Joshua resides in Moline, Il, and he and his family attend Harvest Bible Chapel in Davenport. Joshua enjoys golfing and grilling, and most importantly spending time with his wife Shanna, their daughter and son, and the family Rhodesian Ridgeback, Maximus. Ginella is a Client Services Associate. She has a background as a legal assistant in various law firms for over eleven years. Ginella was born and raised in Moline, IL where she still resides with her husband Ryan, two beautiful daughters, and Labrador retriever Wyatt. Every client is unique and has different needs; knowing this at all times means we will work hard to understand our client’s individual goals & dreams and that we will never make a recommendation that is not in our clients best interest. Our commitment extends beyond finding a solution by truly being committed to our client’s lives. Integrity is not just an action we take occasionally, integrity is a character trait that our financial advisers are encouraged to develop every single day. We accomplish this by providing a level of service and always adding value to our clients in a way which cannot be bought or measured with money. We will always have the confidence to face the upcoming road that you, our client will face. When a financial challenge arises that you need to overcome to reach your goals, we will be right there by your side. We will create a sound financial plan and be committed to the end goal for every client. At Legacy Wealth Management, we know that behind every Legacy, behind every investment account is a person or family that has needs, desires and expectations. This is why we strive to consistently be proactive in our daily approach toward each of our services. 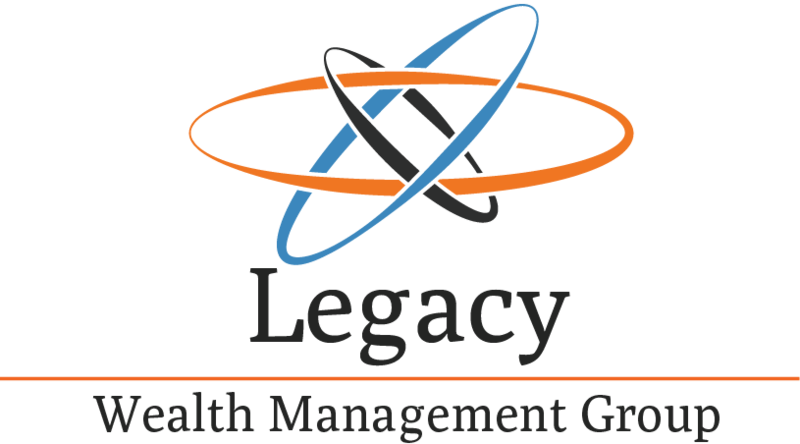 Legacy Wealth Management Group of Las Vegas was established in December of 2014 by Greg Feese CRPC®. 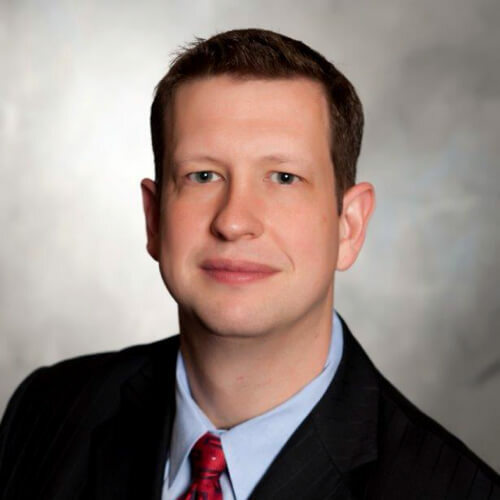 Greg has over 11 years industry experience prior to starting Legacy Wealth Management and has found that to always act in his clients best interest he needed to offer his clients the best retirement & insurance solutions with the lowest cost platform available; which sparked the changed in 2015 from MassMutual to become an independent advisor. Legacy Wealth Management Group of Las Vegas is a full service retirement planning, wealth management, & risk management firm. Investment strategies are based on academics and science; backed by Nobel prize winning research. We provide personalized financial strategies to families, athletes, professionals, and business owners by offering sound investment & insurance solutions based on the true needs of our clients. We serve as advocates for our clients. We help them manage their long-term decisions that ultimately determine the wealth they and their families will accumulate and leave as their LEGACY! With our team of experts managing your portfolio you will be able to enjoy the life you’ve worked so hard to create for you and your family with less financial stress. Understanding our approach to investing is key to understanding how our firm works. Legacy Wealth Management has core beliefs that allow us to work along side our clients and always make decisions based on our clients best interest. We design client portfolios based on the science of capital markets & diversification. Through Dimensional Funds philosophy of “adding value over benchmarks and peers through an integrated and flexible approach that considers the interactions among premiums, market frictions, and costs” we are able to separate ourselves from many financial advisors. We believe markets are efficient; proper diversification, risk & asset allocation is not only required but absolutely essential & investing involves trading off risks and costs with expected returns. 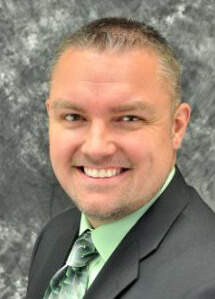 Greg Feese CRPC® is the founder and Managing Director of Legacy Wealth Management. Both Greg & Mark Bailey are Financial Advisors here to help guide you through the different phases of wealth management, insurance planning & retirement planning; as fee based advisors and fiduciaries Greg Feese, CRPC® & Mark Bailey will always act in the best interest of every client.. They understand you’re biggest concerns and will listen to how you feel about every situation and we will be proactive in all planning strategies. Contact Our Financial Advisers Today!